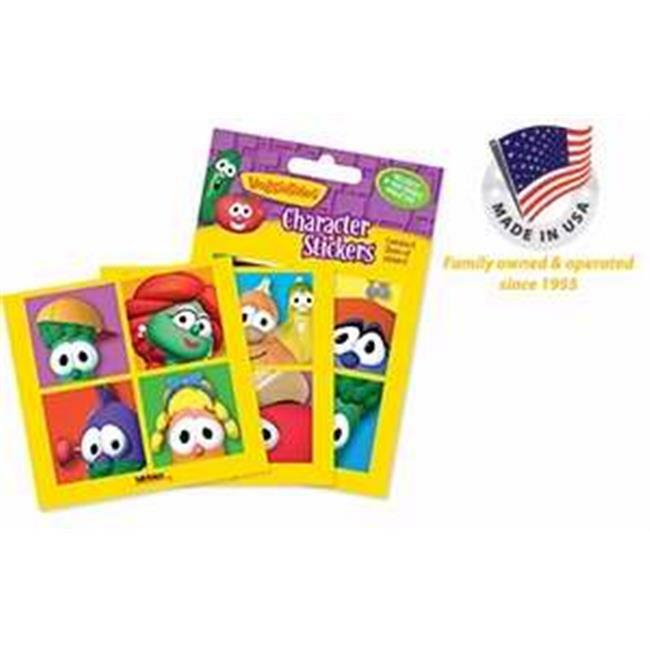 Colorful stickers feature all your favorite VeggieTales characters; perfect for crafts, rewards, and more. Contains six sheets of 24 sticker squares. The tabletop clocks with inspirational sentiment add the finishing touch to your desktop decor, with elegance and decorator flair which is capable of giving your desk a beautiful look. These clocks vary in styles yet remain true to their element of class and culture. Made from materials that offer good use, these clocks will function well and help keep you abreast with time.